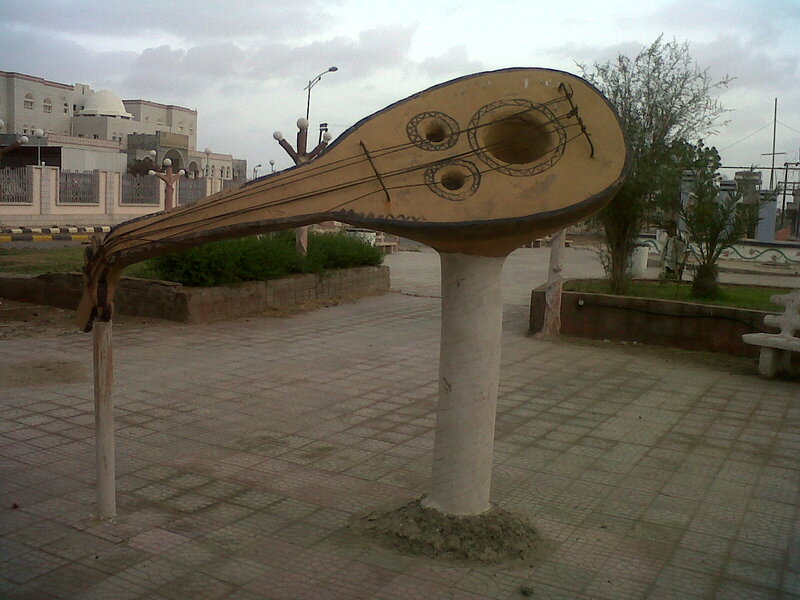 A new Forum in Aden was established to promote art, literature, and culture. 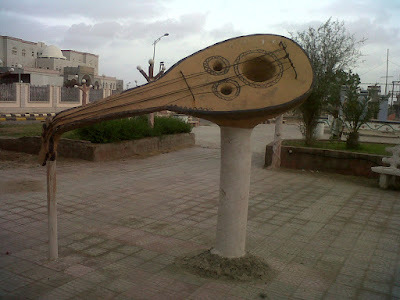 The Bander Cultural and Arts Forum was established in the province of Aden in the presence of a group of highly respect literary and artistic men headed by Professor Salem Al-Awsagi and Dr. Hadi Al-Awlaki. The forum seeks to reject the culture of violence, extremism and terrorism and to spread the culture of love, cooperation and peace, and to allow creative people to present themselves and their abilities in addition to many other goals that serve the people and culture throughout South Yemen. Before uniting with North Yemen in 1990 South Yemen was an open society where arts, music, literature, and culture was celebrated and honored. Southern music and culture was exported throughout the Middle East and North Africa. Most notable southern artists is the great Abu Bakr Salem. After unity the first victim was the arts where the south saw its theaters closed or vandalized and artists ostracized. With this new forum we hope to revive the culture of love and peace and openness that was lost in the south.